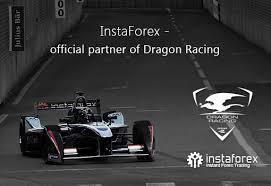 Formula E team Dragon Racing have extended their partnership with InstaForex for a further year. The renewal will see InstaForex’s branding feature on the rear wing of Dragon Racing's cars for a fourth consecutive season, while it will also appear on the all-electric racing team’s driver’s helmets. 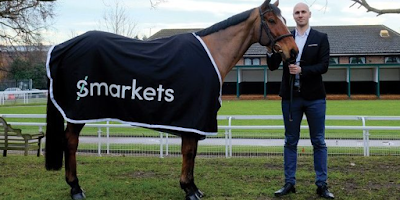 SMG are delighted to have brokered Smarkets first ever horse racing sponsorship. The event exchange has entered the agreement with The Jockey Club, covering a total of 35 racedays throughout 2018, beginning at Wincanton on 6th January. Covering 11 of The Jockey Club’s 15-strong racecourse portfolio, including Aintree, Epsom, Haydock and Sandown, the deal spans over ten per cent of its 348 meeting scheduled to take place this year. As well as extensive on-course signage, Smarkets will benefit from extensive hospitality and sponsorship of Jockey Club Wifi. 5 of the racedays will be shown live on ITV and all 35 will be broadcast by Racing UK. In total Smarkets will be sponsoring 240 races, including the prestigious Rose of Lancaster Stakes at Haydock in August.